NEW YACHT with only sea trial/delivery hours - full warranties! 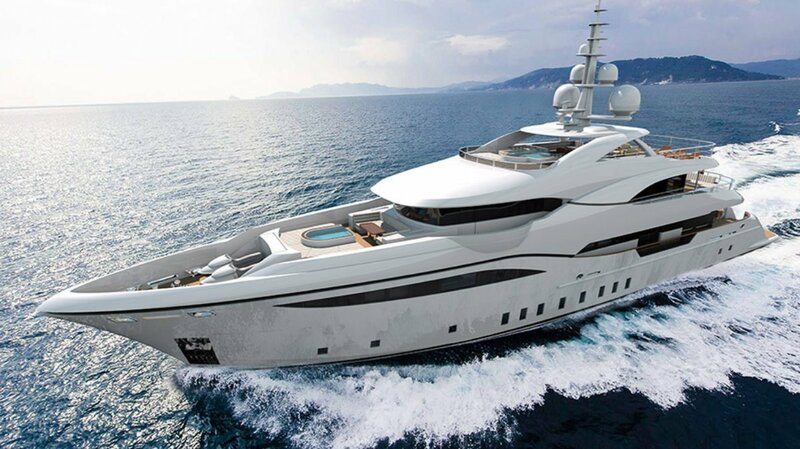 The BILGIN 156 was created by the coming together of world class yachting entities from the UK and Turkey. With an eye to the growing interest in 50m yachts not exceeding 500 gross ton, the 156 was drawn to have a timeless profile and maximise comfortable and sensible space aboard. Working with H2 Yacht Design in London, an interior with innovative and beautifully matching tones allows for elegance and a feeling of relaxation. Special attention to detail is an understatement, whereby the shipyard not only embraced this in all areas, but lived it in their fierce creativity by way of materials used and items created in all areas. Drawing on their in-house interior department, each aspect of the interior is first created in mock-up form and any new concepts exhaustively tested to insure suitabilty in the yacht before installation. 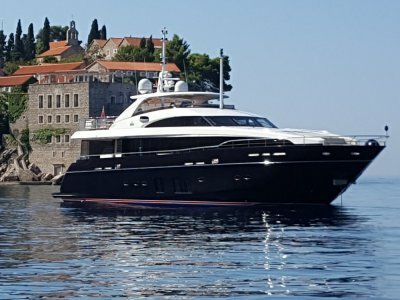 Local and in-house craftsman are used to build most aspects of the yacht whilst aside from usual luxury yachting suppliers, artisans from around the world are joined to supply and or create unique pieces for the yacht. At a fraction under the critical 500gt, this yacht has an enourmous internal volume allowing for spaciousness in all areas. Added to this, the design gives over to ingenious outdoor spaces including a guest foredeck area with wonderful lounge/dining and jacuzzi, an aft beach club bar with generous swim platform (and transformer lowering beach platform) and an upper deck area hosting another (yet larger) jacuzzi, wonderful bar, dining area and, overall, a deck with space for everyone aboard to lay back where they choose to enjoy time together. Currently lying in Turkey, this yacht has been created by a shipyard with passion, dedication, combined imagination and a team who worked tirelessly to achieve best in class. 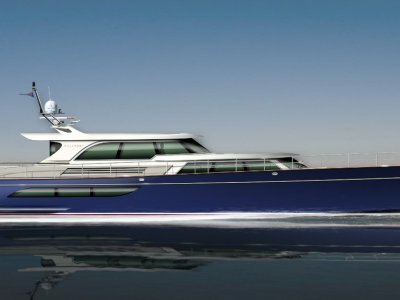 Certainly most attractively priced for a yacht of this size and volume (almost 500 gross ton), with a fully complete specifciation and available to cruise this Summer. 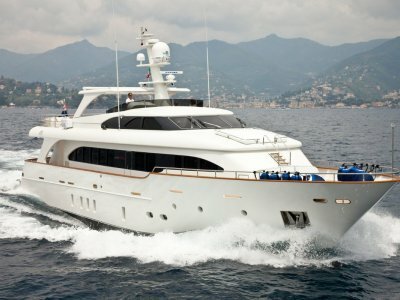 Please contact us for a full brochure & specification; for any queries or to learn more about this most beautiful yacht.. This yacht IS NEW !!! 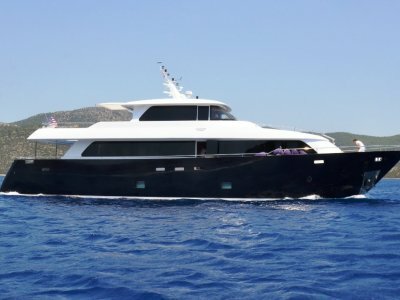 One of only a few new yachts of this size available for immediate delivery!